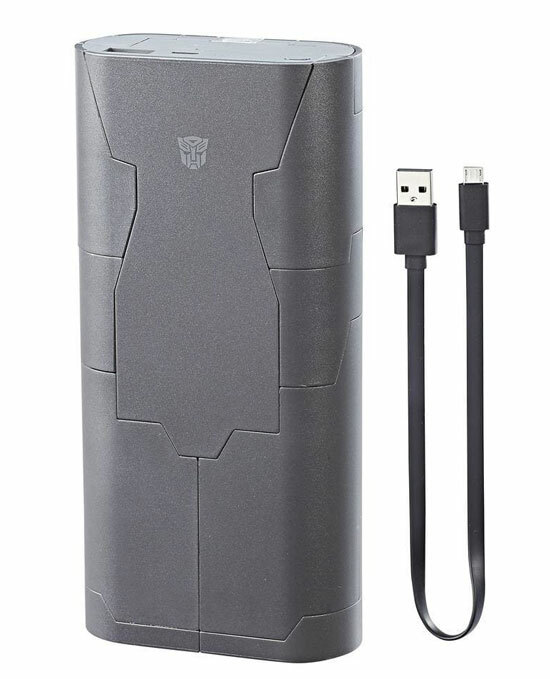 Ever want a Transformers Power bank that actually transform and really a usable? Well apparently there is one now! 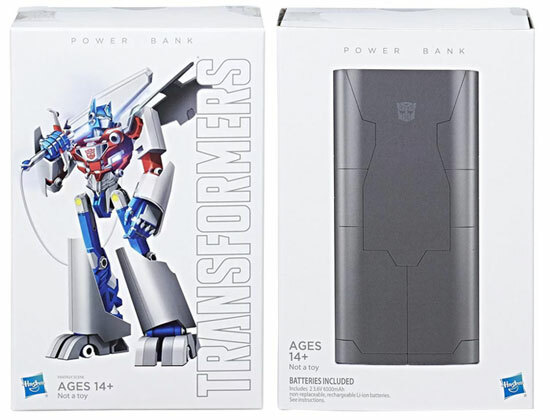 Hasbro had product a Transformers Converting Power Bank Optimus Prime for an exclusive for HASCON in USA. As a Power Bank it comes with 6500mAh of power that works with most devices. It will come with a USB-A/micro USB charging cable. 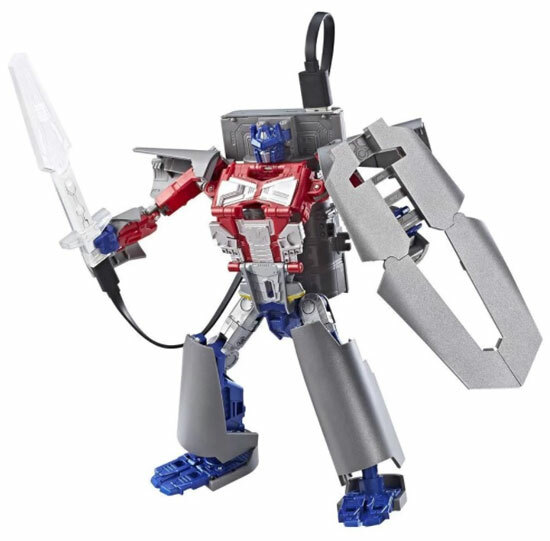 Optimus Prime would be the figure and can be converts between robot and charger modes in 16 steps. As a figure it stood a 7 inches height with an accessory of a cool blue LED Energon sword that lights up when plugged into the figure. It also come with mobile phone stand and instructions. It is for use of Ages 14 and up and it is not a toy. All electronic parts and components are supplied by Zimi Corporation.